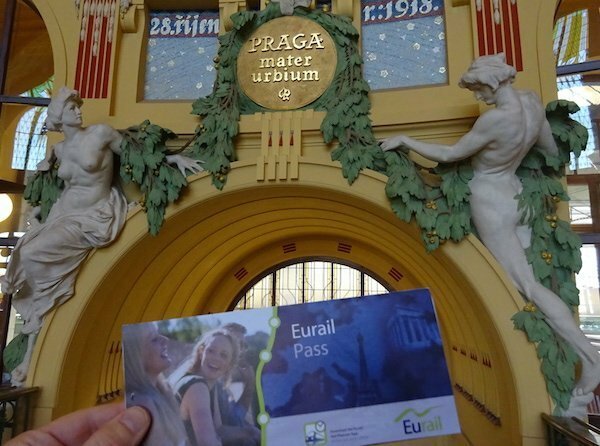 Starting out with a Eurail pass from the Prague train station. 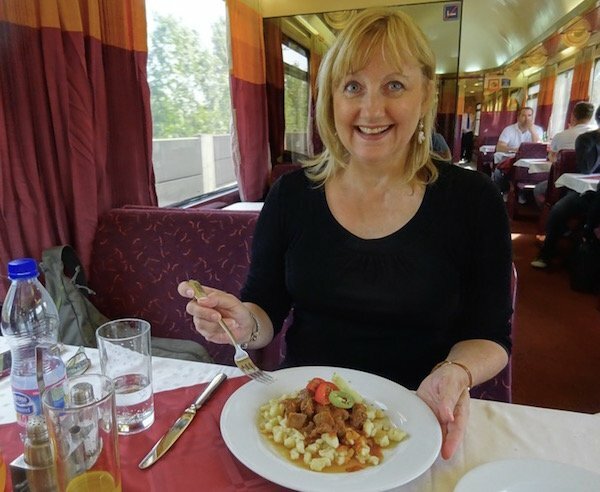 The meals on European trains put Amtrak to shame. 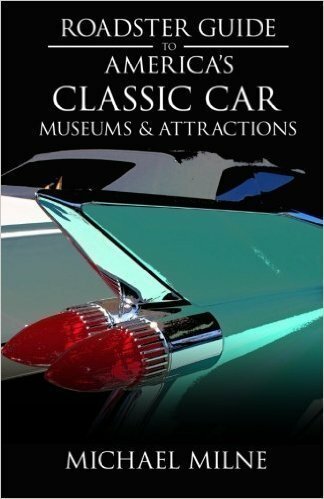 They come in many varieties: Global Pass for up to 28 countries (Austria, Belgium, Bosnia Herzegovina, Bulgaria, Croatia, Czech Republic, Denmark, Finland, France, Germany, Greece, Hungary, Ireland (including Northern Ireland), Italy, Luxembourg, Montenegro, Netherlands, Norway, Poland, Portugal, Romania, Serbia, Slovakia, Slovenia, Spain, Sweden, Switzerland, Turkey), Select Pass (four bordering countries), Regional Pass (two bordering countries), and the self-explanatory One Country Pass. They can be used for a range of travel days (such as 15 continuous days or 10 days in a one-month period). 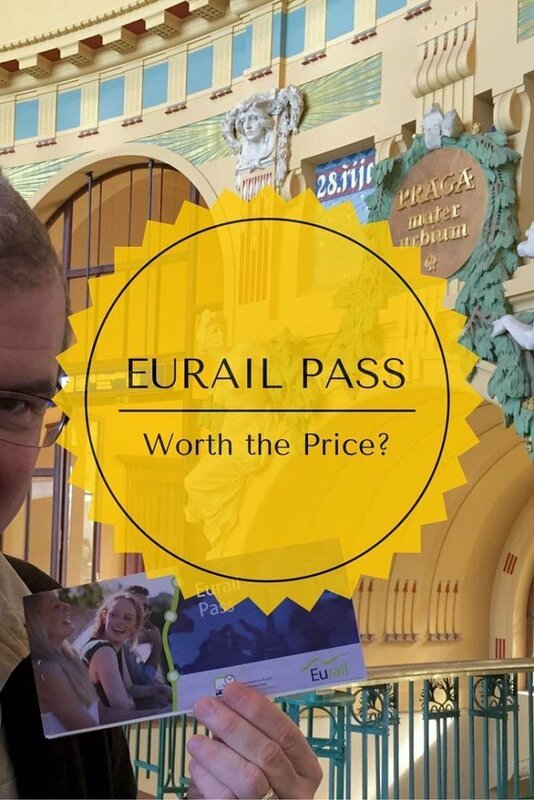 How much does a Eurail pass cost? The price of a Eurail pass depends on several variables: which one you buy, how many countries you want to visit, how long you are traveling for and how many days of train travel you want. For example, a Eurail Romania Pass which provides 3 travel days within 1 month starts at $81. A Select Pass for 10 days of unlimited rail travel within France, Germany, Italy and Spain during a 2-month period costs $684. The top Eurail pass, good for 3 months of continuous travel within all 28 countries costs $1,784. As you can see, flexibility comes at price—so it’s important to determine what type of trip you’ll be taking. 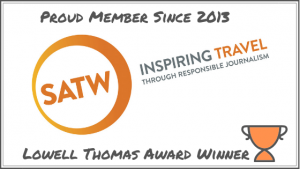 If journeying to only a few destinations on a fixed itinerary you might be better off buying individual tickets and not purchasing a Eurail pass. You want to avoid slow-moving lines like this one at the Florence train station. 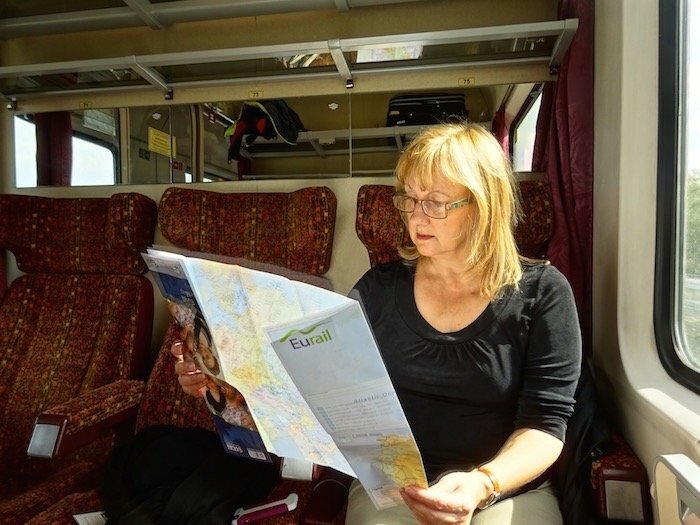 It’s important to note that for travelers aged 26 and older the Eurail pass is only available in first class, that is unfortunate since European trains are quite comfortable in second class and the option of purchasing a second class ticket would be a lower cost choice. 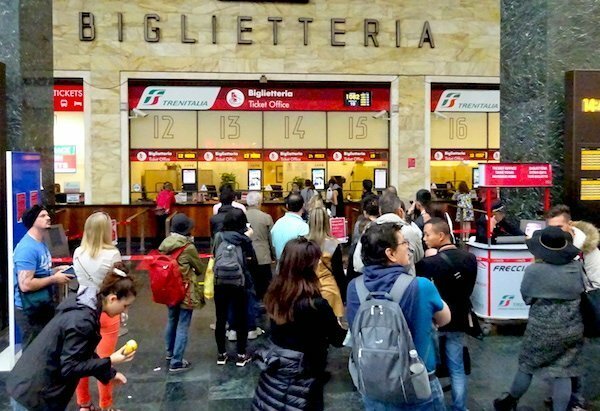 There may also be some added fees: during our recent trip to Europe we learned that high-speed trains in Italy required a seat reservation fee of 10 Euros per person on top of our prepaid pass. This added 40 Euros to the cost of a round trip ticket for a couple, not something you expect when you’ve already purchased a pass. 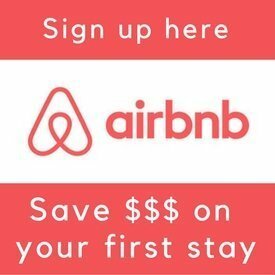 In France the reservation fee is even higher. 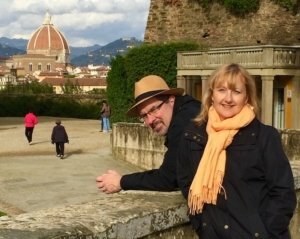 A good resource for comparison pricing and determining whether or not a Eurail pass is worth it is RailEurope (www.RailEurope.com). While this is a competitor of Eurail pass, it provides an easy to use web site. There you can price out train tickets for individual routes you might take on your European journey and compare them to pricing for the various Eurail passes. Factor in the freedom and flexibility that Eurail provides to help make your decision. Further information about Eurail pass is available at www.Eurail.com. If you found this useful, please share with others–pin the image below!